On Sunday, Feb. 18, the Friends Enrichment Program of Moorestown Meeting will host the event in the art studio of Moorestown Friends School. 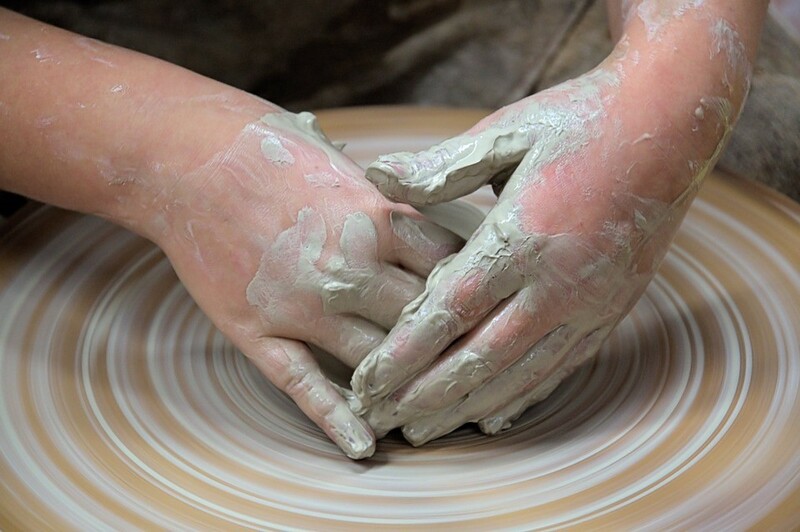 At 3 p.m. on Sunday, Feb. 18, the Friends Enrichment Program of Moorestown Meeting will hold its annual pottery workshop in the art studio of Moorestown Friends School. Under the leadership of David Gamber, a pottery artist and MFS art teacher, participating children and adults will make and paint ceramic bowls for the annual Empty Bowl dinner. The event is a fundraiser for the benefit of the FEP’s scholarship fund for underserved, financially disadvantaged Moorestown children. The goal is to raise enough money from free-will donations to enroll a growing number of qualifying school-age children in 2018 summer camps and other life-enhancing offerings, such as enrollment in art classes, music lessons and sports clinics at no cost to their parents. Since its creation in 1997, FEP has issued scholarships to 399 children with many children receiving scholarships year after year. For all the scholarships it issued, FEP raised more than $211,000.00. FEP also runs a program of Sunday afternoon activities open to all FEP children and young friends of FEP. For more information, call the meetinghouse at (856)235–1561 or FEP chairperson Monique Begg at (856)235–3963.